Here at DTS we take our students through ALL 66 Books of the Bible. Scroll through to learn more. All 66 books is the entire gospel as one story. Who should be learning all 66 books of the bible? Everyone who wants to grow in wisdom of the Lord.  How DTS is teaching all 66 books of the Bible?  We teach all 66 books through degrees, Teach Truth Love Well, etc. Where can students learn all 66 books of the Bible? They can learn all 66 books in Dallas, Texas as well as online through distance education.